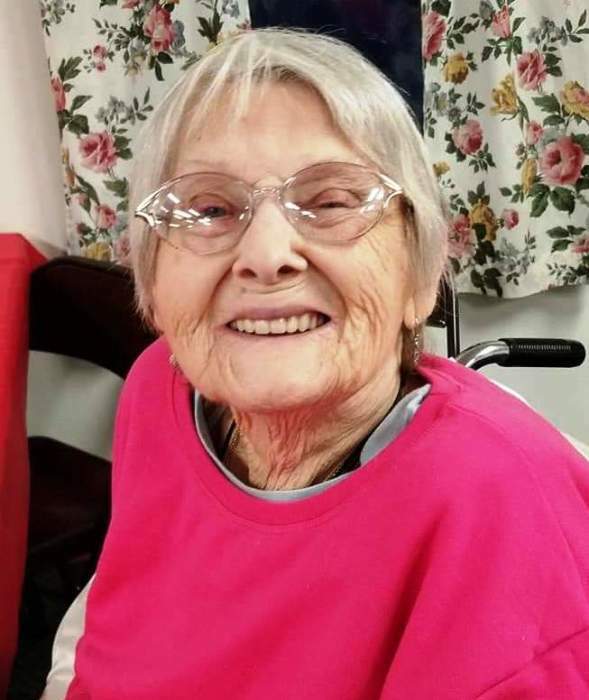 Marilyn A. Lambert, 85, of Huron, passed away after a brief illness on Sunday, March 31, 2019 in Firelands Regional Medical Center. She was born on August 3, 1933 in Indianapolis, IN and worked various jobs to support her family. She loved BINGO, cruises, and shopping. She also loved her beloved dog, Katie. Most important, however, was her family. She enjoyed spending time with them the most. Marilyn is survived by her children, Charles (Connie) Lambert, Frank Lambert, Elaine (Ray) Carter, Kandy Briggs, Margie Zellner, and Sherri (Matthew) Meade; 20 grandchildren; 46 great-grandchildren; 10 great-great-grandchildren; and other family members and friends. In addition to her parents, James Miller and Reka Ann (Cutlip) Miller, she was preceded in death by her husband, John Lambert; daughter, Reka Ann Lambert; and granddaughter, Dawn Vargas. Friends and family may celebrate Marilyn’s life at a graveside committal service on Thursday, April 4, 2019 at 11 a.m. in Scott Cemetery, Huron. Chaplain Mel Sayler will officiate. In lieu of flowers, memorial contributions may be made in Marilyn’s name to Stein Hospice, 1200 Sycamore Line, Sandusky, OH 44870. Toft Funeral Home & Crematory, 2001 Columbus Ave., Sandusky, is handling arrangements. 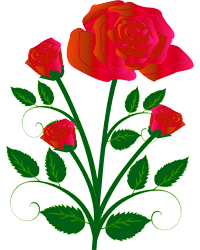 Condolences may be shared with the family by visiting toftfuneralhome.com.